Responsible and accountable for the successful operation of BJC Home Care Services Home Health. Provides the leadership and management infrastructure to ensure the organization meets the highest standards in program quality, patient satisfaction, employee engagement and financial management. Responsible for growing the division in a way that links with and adds value to BJC Home Care core business lines. Provides the leadership to develop, direct and implement performance improvement initiatives consisting of organizations and business process design for BJC Home Care Services’ Home Health division. This role covers all of Home Health - MO and IL. 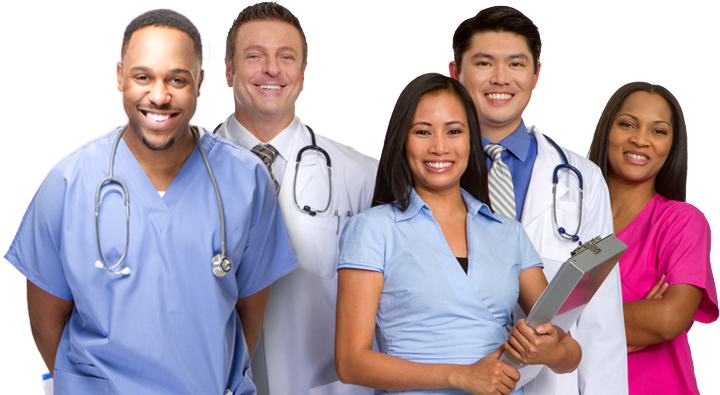 Directs overall operations of home care and related services and programs. Sets strategic direction and ensures necessary resources are in place to support the departments' goals. Ensures compliance with internal policies and procedures, and all external regulatory and reimbursement requirements. Promotes productive working relations with regional offices, physicians, consumers, other entities, insurance companies and community agencies.